Dr. Bryan Woo earned his Doctor of Chiropractic degree from the New York Chiropractic College in 2013. Prior to that, he graduated from the University of Waterloo with a Bachelor of Science Honours degree in Kinesiology in 2008. Dr. Woo specializes in spinal health, physical therapy, functional exercise rehabilitation, and postural re-education. He is also a certified Contemporary Medical Acupuncture provider. As a diversified practitioner, Dr. Woo utilizes chiropractic manipulations, neurofunctional medical acupuncture, Active Release Techniques, and other manual therapy techniques in his patient-centered practice. Dr. Woo’s primary goal at Simcoe Health Clinic is to help patients learn about their health, while reducing pain and dysfunction, in order to restore normal physiological function and optimize performance. When he’s not at the clinic, Dr. 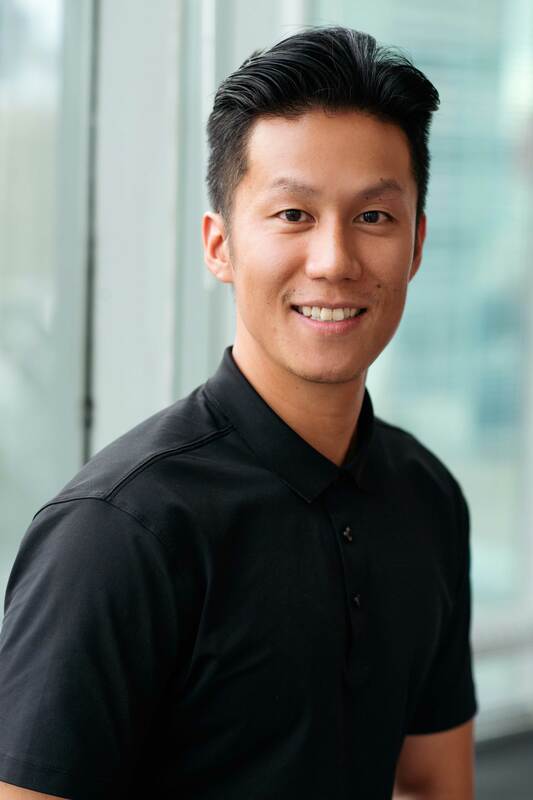 Woo is an avid golfer, basketball enthusiast, and a passionate Toronto Blue Jays and Toronto Raptors fan. Click here to learn more about Chiropractic Medicine. Click here to book an appointment with Dr. Woo.